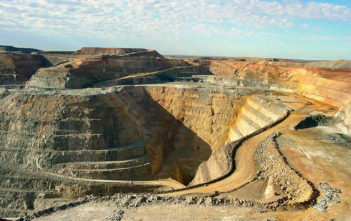 The gold mining industry has becoming increasingly constrained by the scarcity of the precious metal. The difficulty in finding gold has caused a rise in operating costs as mining companies have to look in more remote locations and drill to unprecedented depths. The amount of gold discovered has not met expectations, and forecasts predict that gold supply could decline even further over the next few decades.